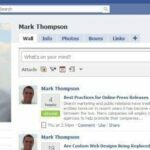 Whether you are planning the launch of a new product or want to create awareness about an existing brand, Facebook fan pages can bring you amazing results. It’s an excellent idea to build a killer Facebook page for your brand and make it a favorite place for your fans to hang out. But is that all? 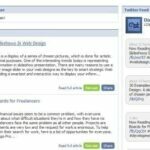 If you have a brand page on this social media website, you should also be aware whether you efforts are brining you the maximum benefits. Since brand promotion takes a lot of energy and effort, it is crucial to track the performance of your brand page. 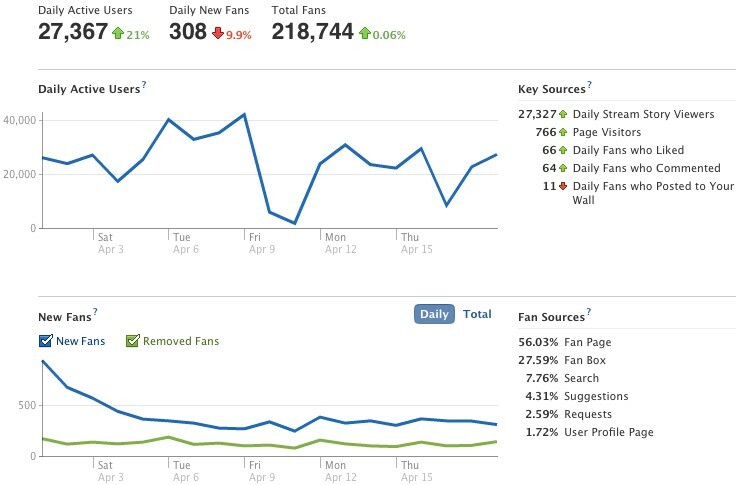 Given below are the key metrics that you can use to track how your fan page is performing. Do you have a fan page for your brand on Facebook? What techniques do you use to track user engagement? Please feel free to share your views, thoughts and tips about how brands can successfully measure the success rate of their Facebook pages.